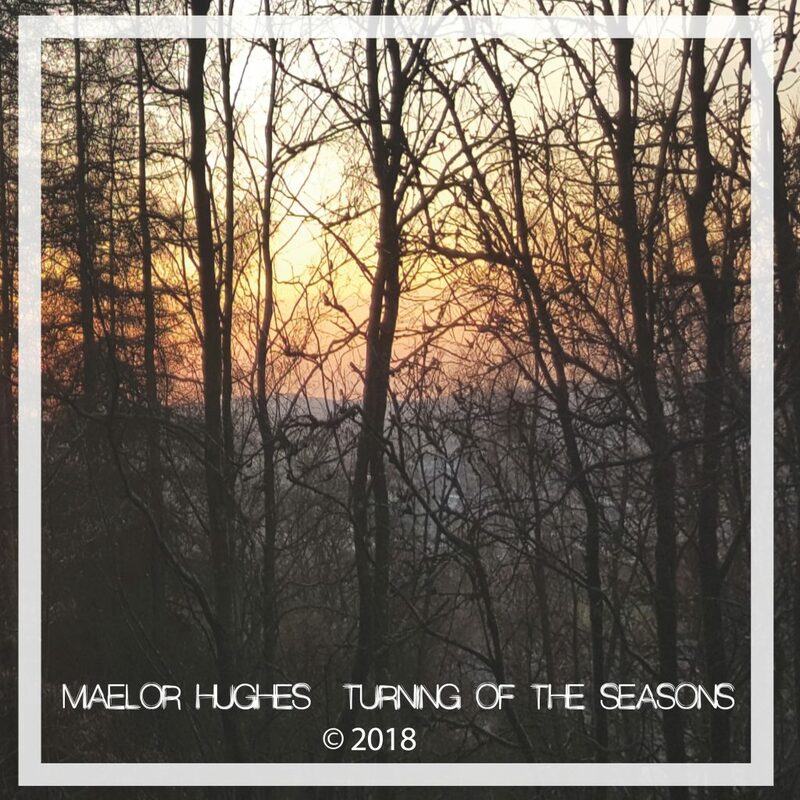 Maelor’s song writing is varied and interesting; he’s very hard to categorise. Folk with great classical / Spanish guitar influences underneath, the introduction to Maybe Over Time is very Segovian. 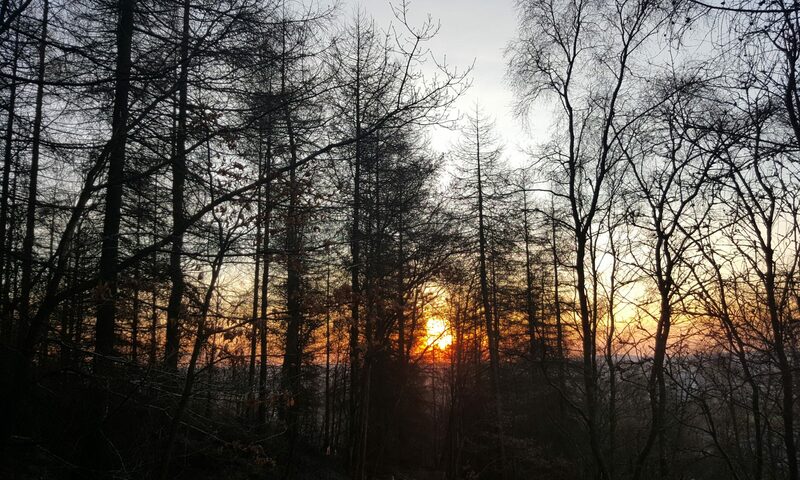 The haunting melodies of Morning Sun tell of his emotions when touring and missing his young son. These contrast with ‘Milltown Boy’ which is an upbeat anthem to his home town. …and possibly the bank balance. 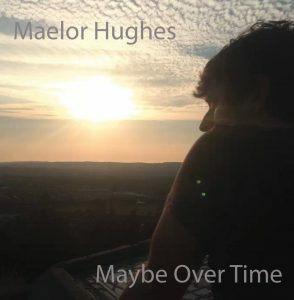 is now available to order via Maelor’s Facebook Page – https://www.facebook.com/MaelorHughesMusic/. 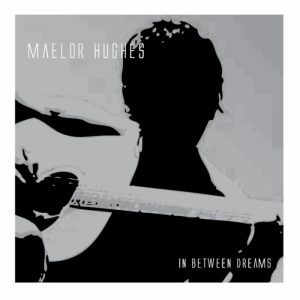 This is the debut EP from this wonderfully talented singer / songwriter. 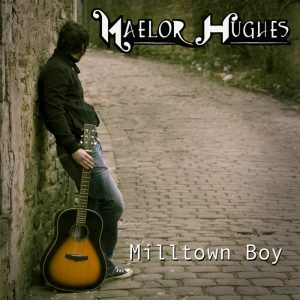 If anyone has any doubt as to his musical ability or song writing skill they just need to listen to this EPic EP. As if musical talent wasn’t enough and you want a good laugh; just listen to Transvestite Blues. NB: This is only now available as a download from BandCamp.